State conservation officials have set the dates of the 2019 season for recreational red snapper fishing and will allow 27 fishing days for those casting a line from a private vessel or charter boat this summer. Similar to last year, state waters will open for snapper fishing only on weekends from June 1 to July 28. According to the Alabama Department of Conservation of Natural Resources’ Marine Sciences Division, weekends are defined as 12:01 a.m. Friday through 11:59 p.m. Sunday. Those dates only apply to private anglers and state-licensed commercial party boats that do not hold federal for-hire fishing permits. The 2019 season for federally-permitted charter boats and head boats will be announced by the National Marine Fisheries Service in the coming weeks. According to ADCNR, the upcoming season will also be the second in Alabama that is being considered as part of an ongoing NOAA Fisheries study examining the viability of limited state management of red snapper in federal waters, which begin nine miles from the coastline. After years of increasingly shorter seasons dictated by federal agencies, Alabama has been allowed to manage its own snapper fishery in 2018 and 2019 through an [Exempted Fishing Permit] approved by the Gulf of Mexico Fishery Management Council last year. Last year was the first year of that two-year pilot program, and at first glance, the length of the 2019 season seems significantly shorter. However, the 2018 season ultimately had to be ended six weeks ahead of schedule after the state met its self-imposed quota of snapper. Those quotas are calculated, in part, using data collected the year before, and the 2018 season was shortened after increased participation and larger-than-expected fish resulted in daily harvest rates two times higher than what had been recorded in 2017. 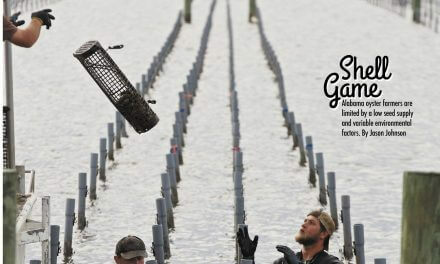 Related: A recent study analyzed the effects shorter seasons have on daily fishing efforts. Factoring in that reduction, the 2019 season announced Wednesday is on par with what private anglers saw last year — a 28-day season on the weekends between June and July. Alabama’s 2019 private vessel quota is 1,079,573 pounds, and officials say they may have to adjust the season length to adhere to that quota while still providing maximum access for fishermen. Under the terms of the EFP, Alabama will use Snapper Check — program that is accessible through ADCNR’s smartphone application — to monitor the landings during the season. U.S. Rep. Bradley Byrne was part of a coalition of coastal lawmakers that urged federal agencies to allow states to exercise more control over the fishing seasons for red snapper. 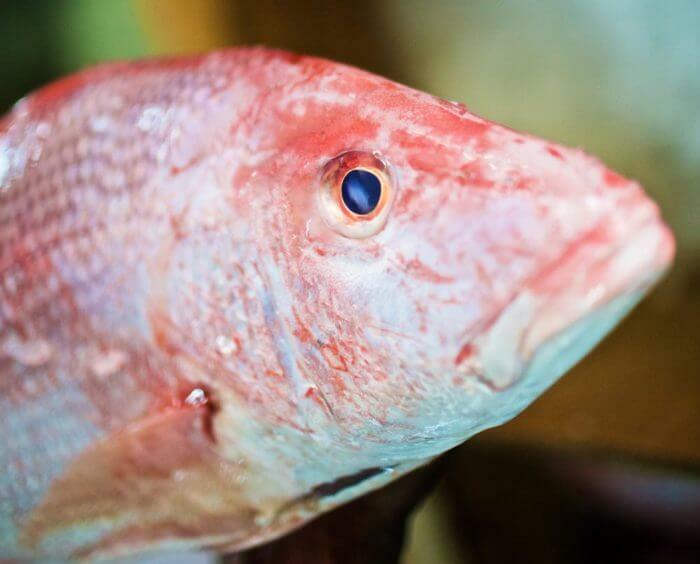 On Wednesday, his office released a statement praising the 2019 season, saying it would give fishermen an “adequate time to fish for red snapper while continuing to grow the health of the fishery.